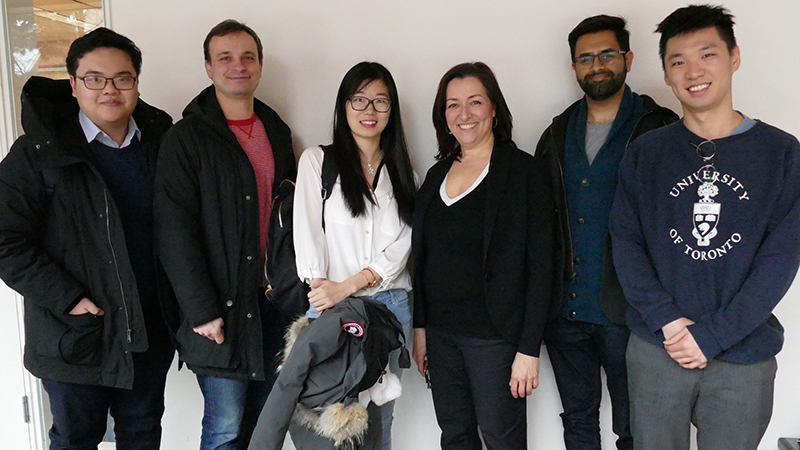 On Friday, February 8, we welcomed back to the department alumna Marlene Puffer (BA (Specialist) and MA), who gave a talk as part of the professional development course in the Master of Financial Economics program. Marlene is President and CEO of CN Investment Division, which manages some C$18 billion of defined benefit pension funds, one of the largest such funds in Canada. She gave a comprehensive overview of her varied career, peppered with useful tips and great illustrative anecdotes covering the gamut from work-life balance (no such thing!) to the challenges of PhD studies at a time when women in economics were something of rarity, and how innovation has shaped the world of finance. After her graduation from U of T, she attended the William E Simon School of Business at the University of Rochester, earning an MSc and PhD in finance and statistics. 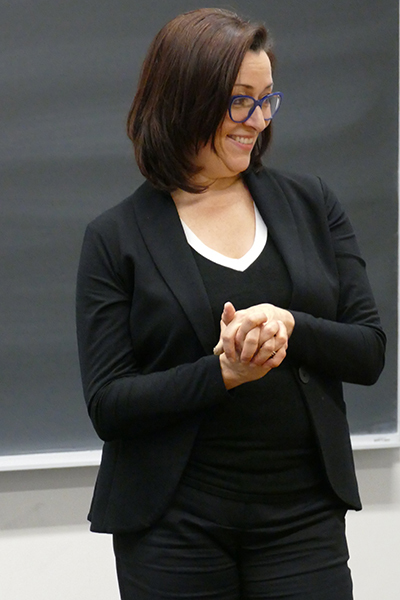 In 1990 she joined Rotman School of Management as an assistant professor, before moving into the finance sector in 1995. She has held senior roles and board positions in financial institutions, working with investors, unions, management and governments, as well as founding Twist Financial Corp, an independent firm providing strategic advice, education, and investment strategy and implementation. This is not Marlene’s first return visit, of course: she delivered the 2016 Berkowitz Lecture, “Long Horizon Investing: The Good, the Bad, and the Best”. This lecture series was established in memory of Michael Berkowitz, former chair of the economics department and founder of the MFE program; annually a distinguished speaker is invited to give a talk about an important topic in financial economics. We extend our gratitude to Marlene for providing this unique opportunity for our MFE students, and we look forward to welcoming her again in the future.